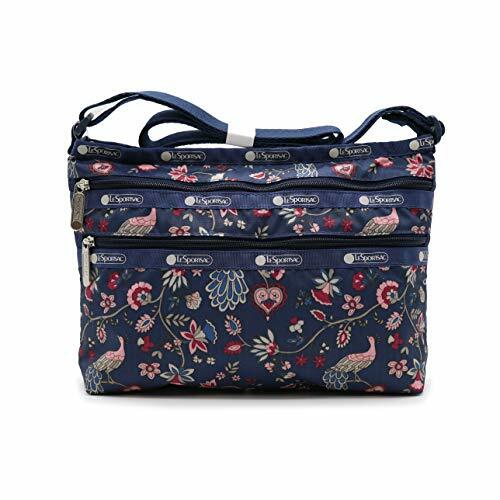 LeSportsac Crossbody KR Exclusive Collection Quinn Bag Minibag in Peacock Afternoon | Accessorising - Brand Name / Designer Handbags For Carry & Wear... Share If You Care! 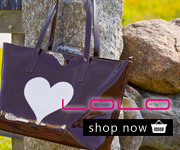 LeSportsac is a bestseller style bag that suit all casual activities for students, workers, children and adults. The classic Quinn bag is a part of LeSportsac classic collection. The main zipper closure, lightly handy mini bag for daily use. Includes Non-removable / length adjustable cross-body strap, It consists of two front zipper pockets and one inside open pocket. 1. Do not use detergents with bleach or bleach components. Dry in dry, well-ventilated shade. 2. Items with leather, sequins or other decorations can not be washed or dry cleaned. 3. Do not use a washing machine or iron. Do not twist it. 4. Please observe the handling precautions when using the product.